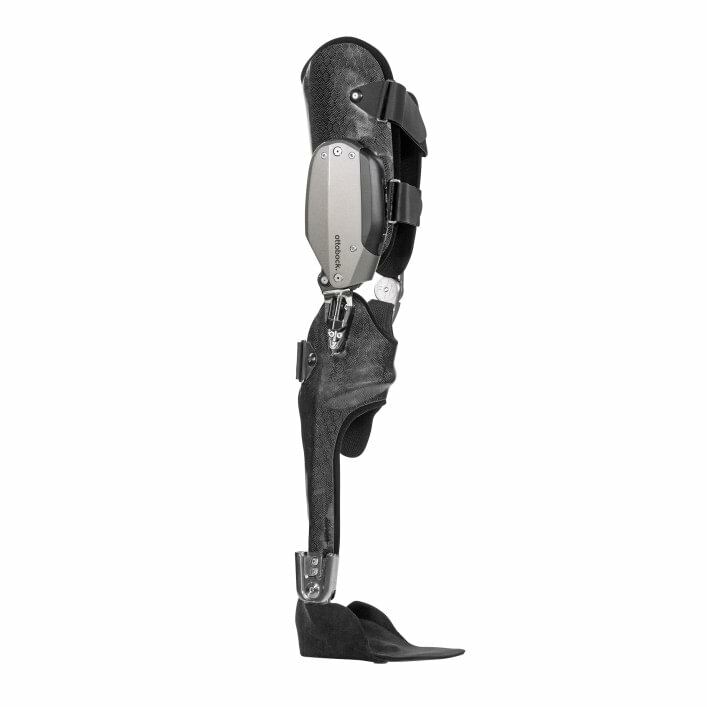 The C-Brace has changed lives by giving people the independence and freedom they deserve. 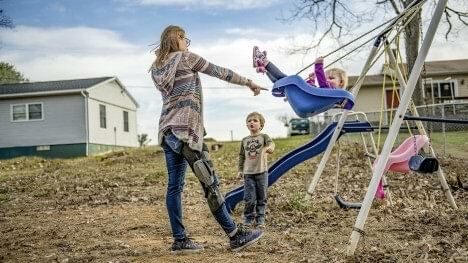 If you have paralysis, post-polio syndrome, or any neurological condition affecting your legs, the C-Brace may be able to help you. Is the C-Brace right for you? What can you do with the C-Brace? "The C-Brace has brought confidence back into my life, and I am able to take care of and control my life again." 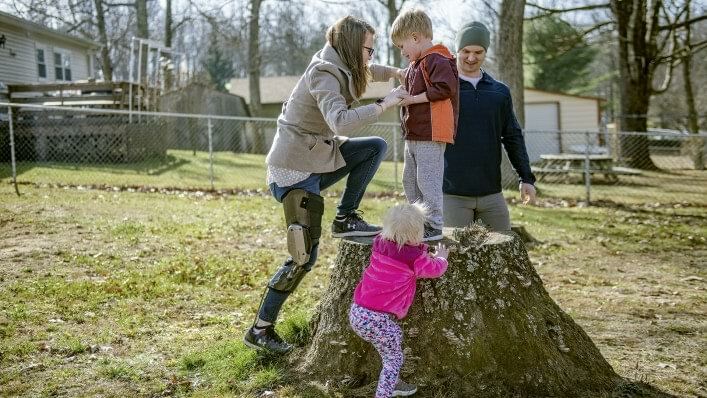 "The C-Brace has allowed me to walk again and, most of all, allowed me to walk without fear." "The problem with my old orthosis was I couldn't walk backward. For me, the biggest step forward was actually a step backward." Melvin's leg is paralyzed due to a neurological disorder. 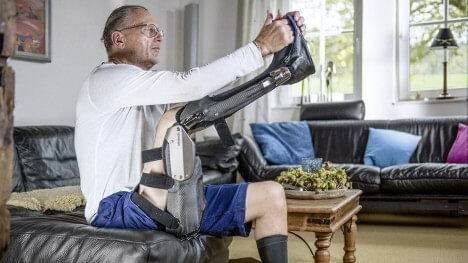 With the C-Brace, Melvin can walk naturally again and play with his nieces. Hannah was diagnosed with incomplete paraplegia after back surgery. 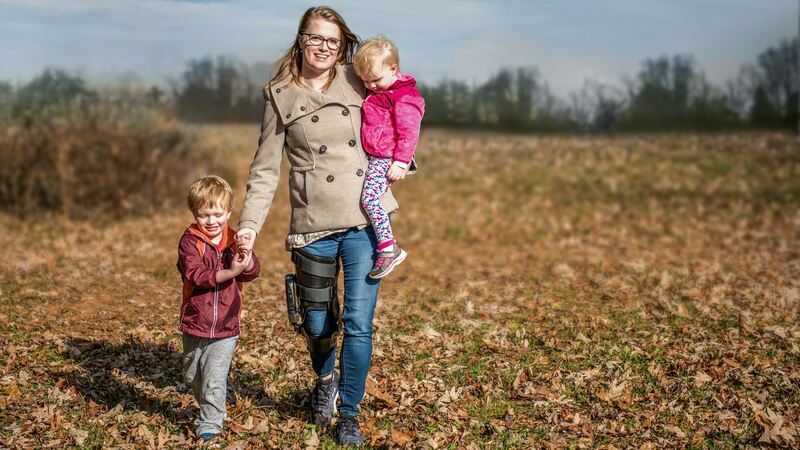 Thanks to the C-Brace, she once again leads an independent life with her husband and two children. Wolfgang’s leg is paralyzed as a result of polio. Wolfgang can walk without fear. 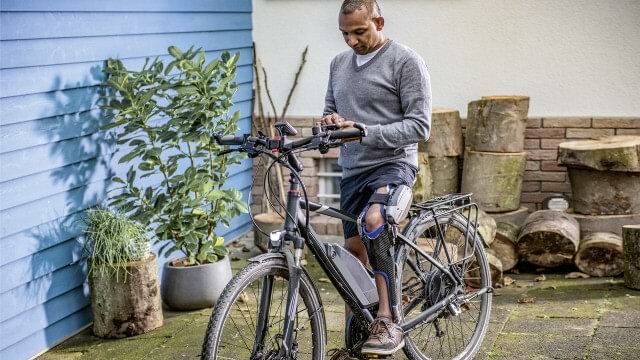 Thanks to the C-Brace, Wolfgang can walk naturally again. He also does yoga and rides his bike. We will schedule a personal consultation to determine if the C-Brace is right for you. Try the C-Brace with no commitments.